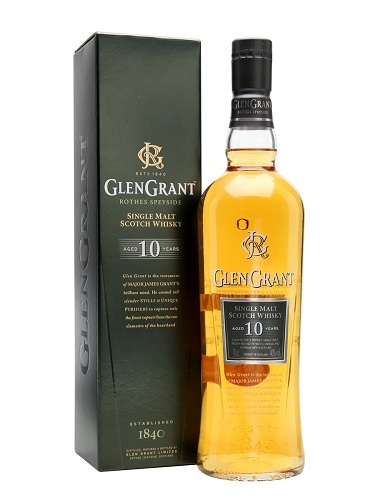 View basket “Glen Grant 12 YO” has been added to your basket. 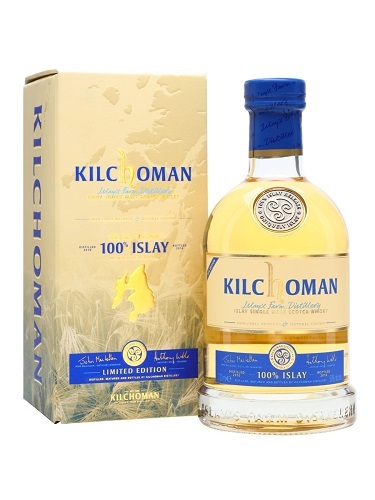 It’s the seventh release in Kilchoman’s excellent 100% Islay series. These whiskies are produced completely on Islay, with barley grown, harvested, malted, distilled and matured at the distillery! 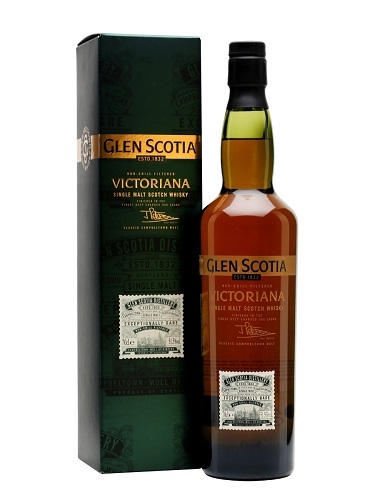 The barley is also slightly less peated than the barley which goes into their other releases. 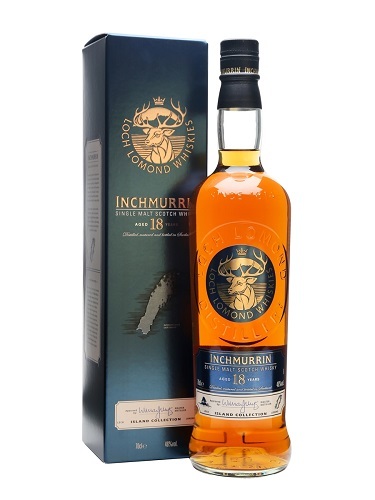 For the seventh release, they’ve used whisky distilled in 2010 and matured in a combination of fresh and refill ex-Buffalo Trace bourbon barrels until 2017. Banana fritters with floral notes developing underneath. Toasted sugar and a hint of malty chocolate. 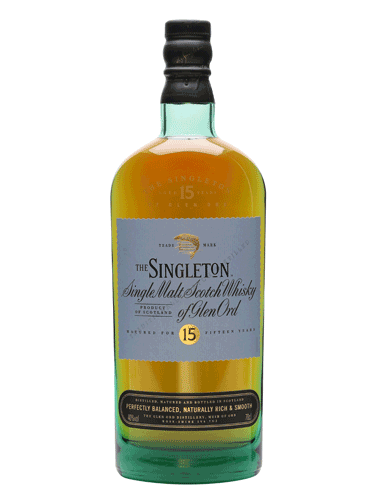 Honey’d and sweet at first, though notes of smoked barley blossoms soon after. A kick of cooking spice on the mid-palate. Drying cacao joined by salted butter melting on crumpets.